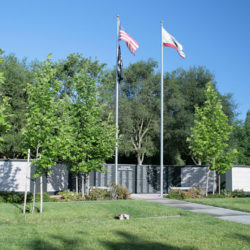 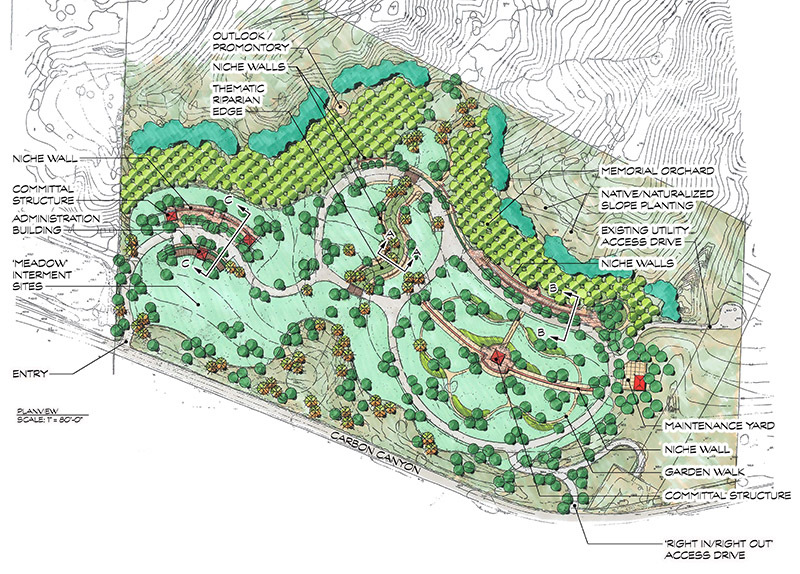 This project for the Orange County Cemeteries District evaluated the feasibility of developing a new cemetery in a site challenged by significant topography. 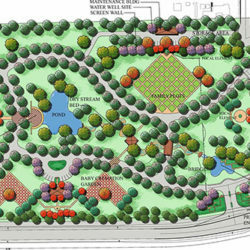 The initial task was to create a preliminary grading plan and identify the ‘developable’ project area. 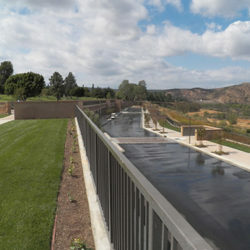 The project then explored and provided various visual character and alternative burial settings, offering places for quiet respite and reflection, including: a meadow area with a riparian creek, urn gardens, orchards, and scenic overlooks with views of the naturalized hillside surroundings. 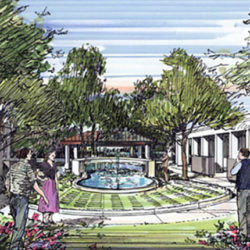 The proposed improvements occupy approximately 20-acres of land and included: Entry Monumentation, an Administration Building, Loop Road Circulation, 18,000+ Interment Sites, 10,000+ Inurnment Sites, Committal Chapels and View Outlooks.